Sound affects our nervous system which in turn affects each and every cell in our bodies. 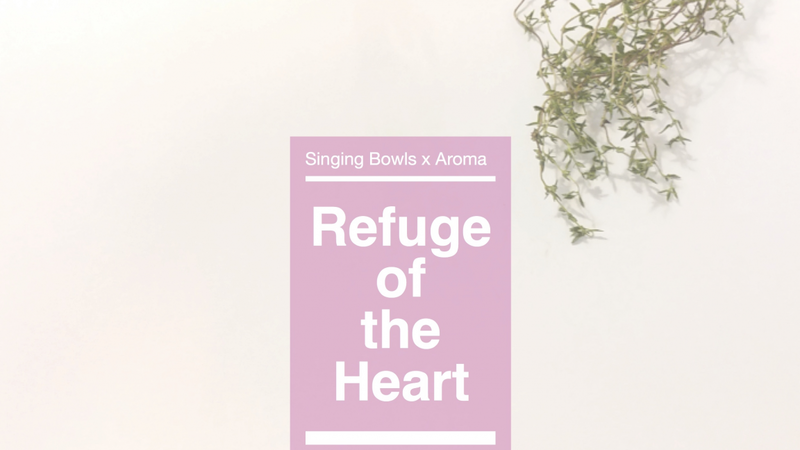 Singing bowl vibration soothes and calms the nervous system. The vibration travels deep into the body and penetrates into our deepest layers, far beyond our hands can touch. As our brainwaves attune to the rhythm and frequency of the singing bowls, our body and mind are elevated to the ''alpha'' state, also called relaxed consciousness, and even ''theta'', the deep meditative state. 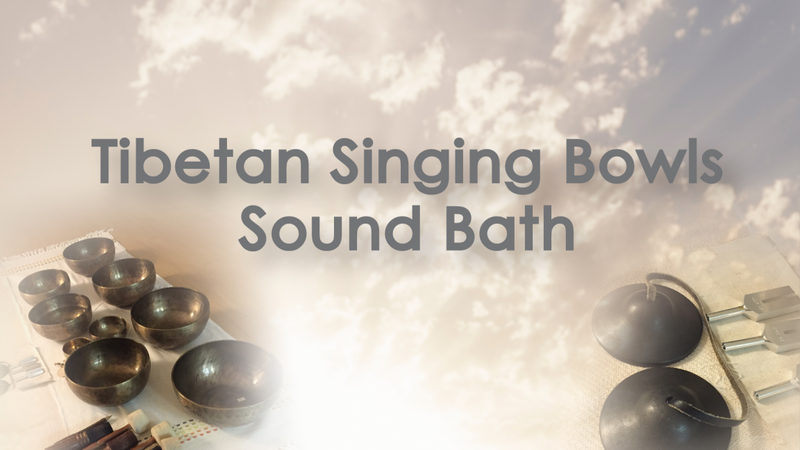 Come and experience a complete ''inside-out'' rejuvenation, brought to you by the Sound of the Singing Bowls! Throughout the class, June and Katrina will provide individual tuning for each participant to bring about a complete rejuvenating experience. Fascinated by Tibetan singing bowls, June received training in Nepal from the renowned master Santa Ratna Shakya in 2016. Since then she has blended yoga and singing bowl in her practice and continued to share the bliss with her students. Learning from renowned sound healing masters from both the East and West, Katrina has integrated different styles and re-invented a new healing experience. Partnering together and delivering a series of workshops, June and Katrina has formed the Sound Healing Lab in 2017. Both June and Katrina are certified yoga teachers.